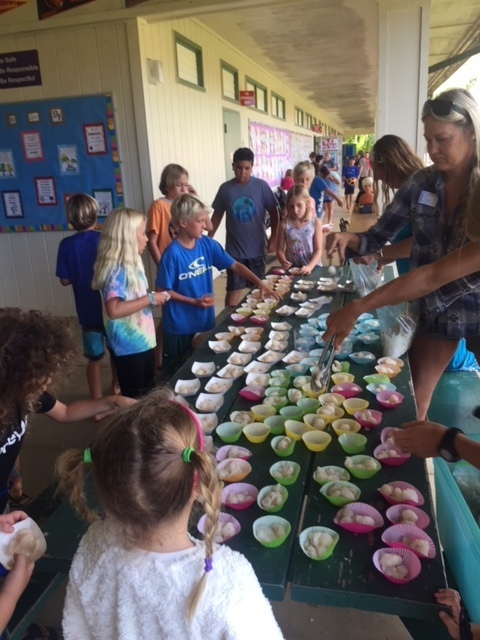 The PTA is thrilled to offer a Healthy Snack twice a month to the students of Hanalei School. Our goal is to offer a healthy snack every week. In order to reach our goal, we need support. Please consider giving to this valuable program. 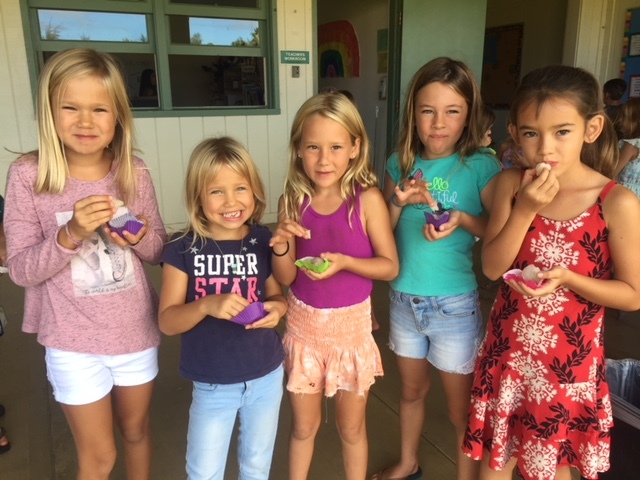 Through a partnership with Kilauea Farms and with produce grown from our very own gardens, the Hanalei PTA offers a Healthy Snack to all children, educating and encouraging healthy choices with every bite!